If a patient calls via phone to notify the clinic they will be ten (10) or more minutes late for their appointment, the patient will be told to reschedule their appointment due to the Late Arrival Policy. A BFP staff member may do this over the phone. If the patient presents to the office ten (10) or more minutes late, the receptionist will need to check with the doctor to see if the patient is able to be worked into his/her schedule. 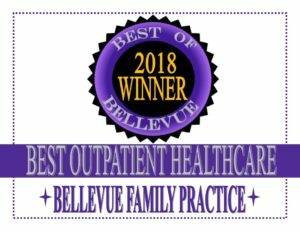 If the provider is able to see the patient, the patient must be aware that there may be a wait associated with being worked back into the schedule and we will only be able to only address one issue at that appointment, all other issues will need to be scheduled at a different appointment. If the provider is unable to work the patient into their schedule the patient will be asked to either see a different provider that day if another provider has openings or the patient may need to reschedule.